UCL, Camden Council and other local businesses met on Monday 9 July for the Clean Air Design Day. The aim of the day was to design an action plan for reducing air pollution across Camden. The design day, held at Friends House in Euston, brought together the Camden Clean Air Partnership. The partnership includes local residents’ groups, schools, hospitals, businesses, construction companies, local councillors and cab drivers. This collective of diverse people are working together to co-design a new air quality plan for the borough, improving the borough and lives of those that live, work and study here. Dr Celia Caulcott, UCL Vice-Provost (Enterprise), emphasised that a problem as complex as air pollution can't be tackled by any one group or organisation acting alone - it requires collaboration. During the design day, children from Netley Primary School gave a presentation on clean air projects they have been involved. “Our health is in your hands,” they told delegates, who later took part in a series of reflective sessions. The day concluded with participants considering what actions their community or sector could take to improve the current situation. 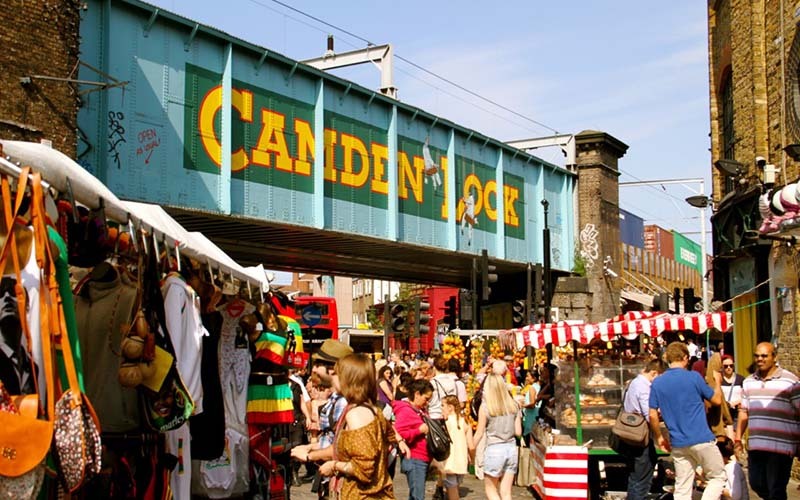 It's anticipated that the action plan, which forms part of the council’s Camden 2025 agenda, will be in place within three to four months. The meeting was chaired by Professor Muki Haklay, Professor of Geographic Information Science, and the director of UCL Extreme Citizen Science research group. As well as having a keen interest in environmental science, Muki created his own company based on sustainability, spun out of UCL by UCLB. Mapping for Change aims to create positive, sustainable environment transformations for disadvantaged or marginalised communities.